DESIRABLE CUL DE SAC LOT IN GOLF COURSE AND LAKE COMMUNITY. 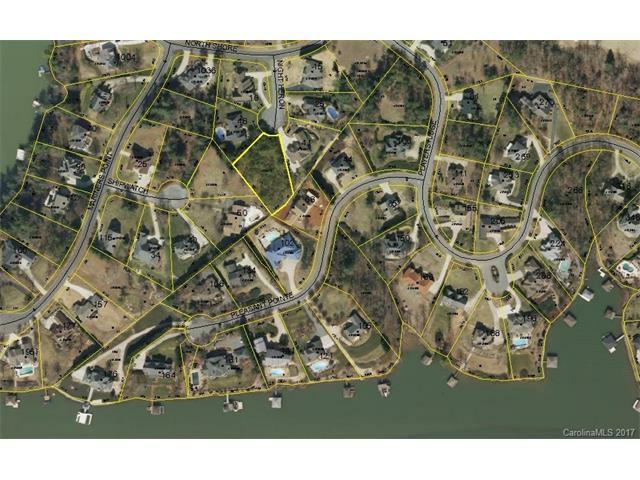 THIS LOT HAS WATER VIEWS OF LAKE HICKORY. COMMUNITY HAS PRIVATE LAUNCH RAMP FOR RESIDENCE ONLY. BUILD THE HOUSE OF YOUR DREAMS ON THIS 2/3 ACRE LOT. CITY WATER AND SEWER AT STREET. Sold by Elite Properties, Inc..